Category: Books, Religion and Spirituality, Self Help & Personal Development Tags: BBC Radio 4, faith, inspiration, prayer for the day, prayers, religions. 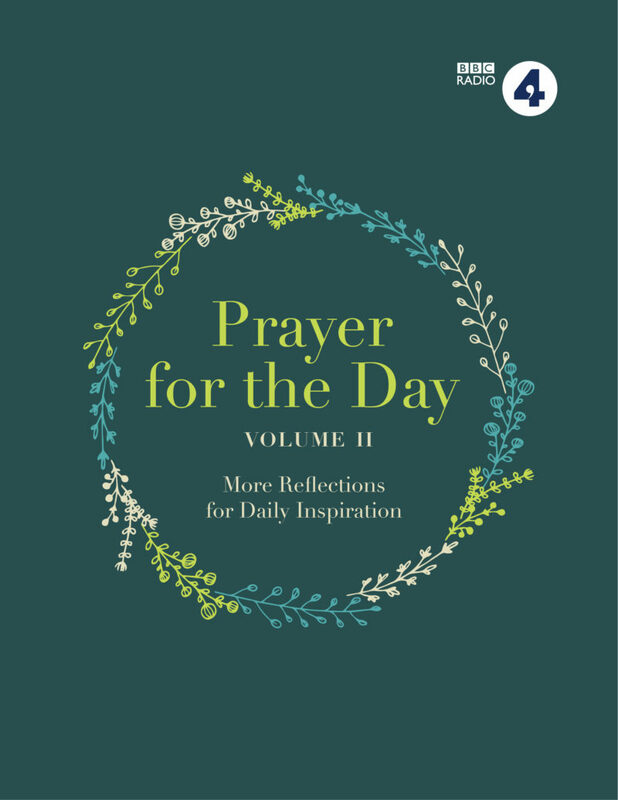 Following on from the hugely successful first volume, from BBC Radio 4’s Prayer for the Day, this inspiring and thoughtful collection of daily 2-minute reflections will equip you for each day’s journey. A follow-on to the highly successful Prayer for the Day Volume I, this second volume brings together another 365 selected readings from the much-loved, long-running series on BBC Radio 4. The programme, which has been broadcast daily at 5:43am for several decades, and continues to attract over half a million dedicated listeners, comprises a short 2-minute reflection to start your day. These artfully combine traditional forms of prayer and reflection, from a variety of religions and denominations, with contemporary issues and themes that are often relevant to the date on which the programme is broadcast. In keeping with the theme of ‘Prayer for the Day’, there are 365 reflections in the book, from a vast range of the eminent religious figures and broadcasters who have contributed to the programme over the years. There will be a foreword by a prominent figure in the faith community, a short profile of each contributor and an index of contributors. To emphasise the point that the reflections can be used daily, they are ordered by date (i.e. 1st January, 2nd January etc), and each entry is selected on the basis of it being as date-specific as possible. The date of broadcast is underneath each entry, and dates are also marked at the top corners of each page so they can be found easily. The spacious design includes page openers for each month with simple line illustrations. Prayer for the Day Volume II is a beautiful and inspirational addition to any bedside table, with religious meditations that both participate in the ecumenical spirit of the 21st century and equip you perfectly for each day’s journey. Prayer for the Day has for several decades been broadcast daily on BBC Radio 4 at 5:43am (and repeated later in the day), offering listeners an inspiring two-minute reflection to start their day.